It appears I am back online. So, I finished a new bag yesterday. This is not the Time Warp Tutorial Series, by the way. Which is infinitely more technical and professional-looking and proper and wonderful to behold than the bag I made yesterday. Not that the bag in question is hideous, no - not by any definition, I don't think. 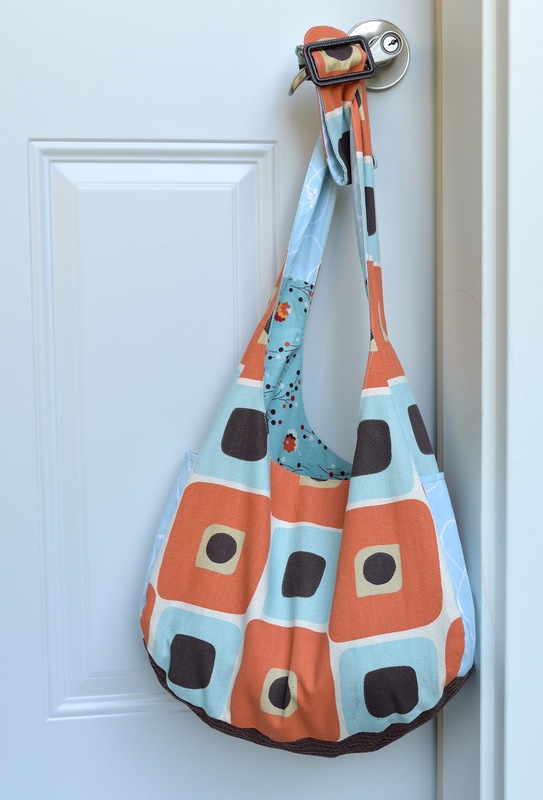 So I printed out my own pattern from my own blog (because, of course, I apparently didn't save my paper templates after making all those slouch bags last Christmas) and followed my own instructions and made myself a bag. And I carried it around all day yesterday and today, like it was an extension of the clothes I was wearing. And it already has battle scars stains from chucking it onto all kinds of surfaces, which I would never have done with my real bags - the kind with vinyl and interfacing and good topstitching and proper machine tension and hardware and which didn't take only hours to make. Like the Time Warp ones. Which are going to make imminent appearances here. 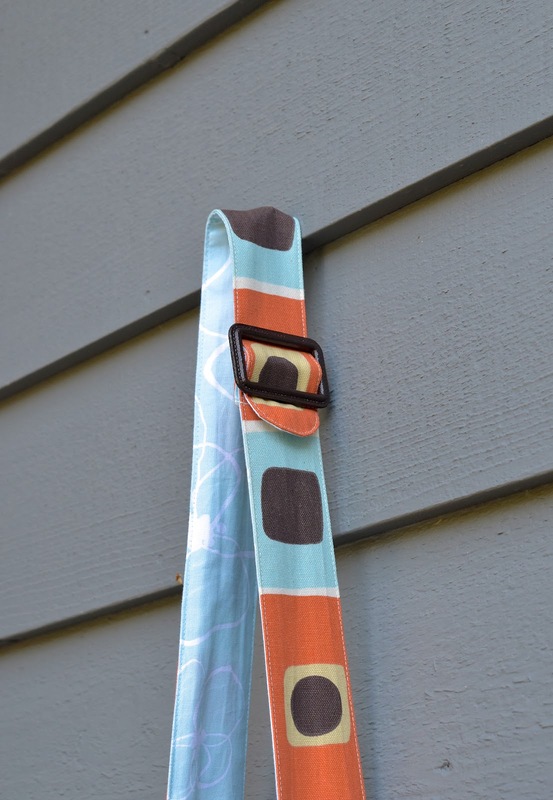 I don't blame you for some selfish sewing, it looks really nice and practical! But I do have a tab open in my browser 24/7 and check your blog like 6 times a day to see if the time warp serie has begun =) But take your time, I'll await patiently, it's always nice to read whatever you post. Aafke,: Fear not, the Time Warp series will definitely begin soon! I'm glad you made a slouch bag for yourself! 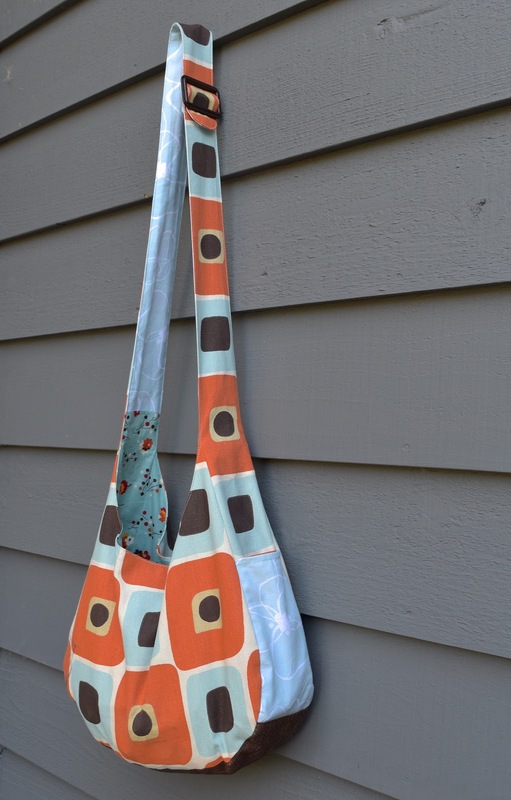 I want to express my APPRECIATION for this slouch bag pattern you shared with us at Christmas time. I have made several of them to give as birthday gifts and they have always been well received!!! It has been fun to experiment with different color combinations. Perhaps one of these days I can actually find time to make one for me! Thanks so much for sharing your talents with us. 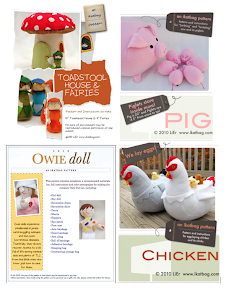 I always enjoy seeing your new designs and no worries if there are times when you are too busy to post. Time spent with your children should always come first; you can't get that back once it is gone! Cindy: You're welcome! I'm so glad you've enjoyed making these bags. 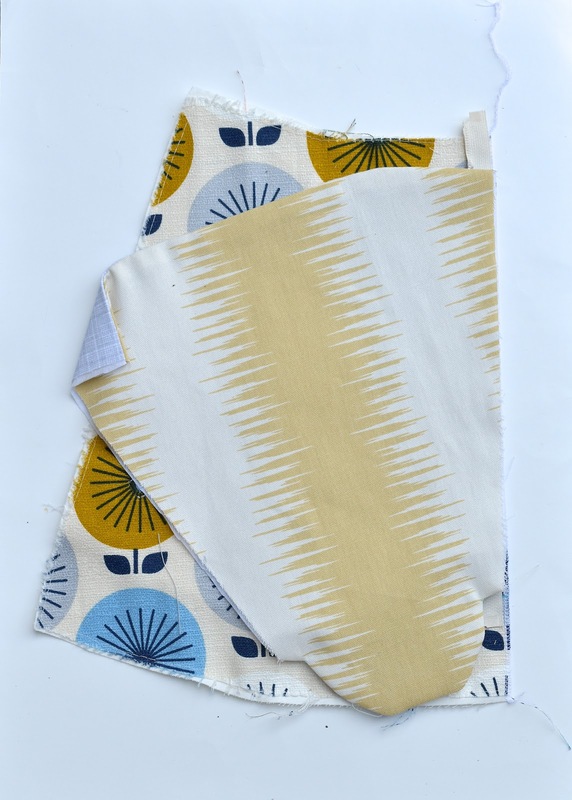 The fabric combinations are always the fun part for me, too, when I'm making bags of any kind. It never is that fun with garments, though. I understand you! 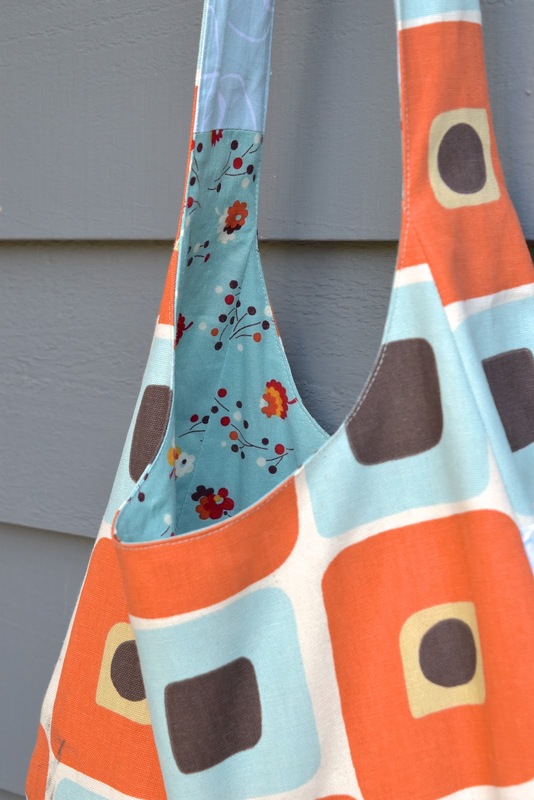 I am on a sewing hiatus myself, but this post makes me want to sew again, and bags in particular. 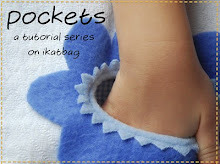 Maybe I should make a new version of my magnum opus: the diaper bag with way to many pockets which was drawn after reading through your wonderful bag tutorials? But on my to-do list is the major task of sewing 15 cloth diapers for a needing friend in Africa. Gives me some karma points, though, and cloth diapers are also a way of sewing with funny prints, so it should be a win. I love your style, your writing, your tutorials, your blog! HIlde: diapers for a friend - hurrah! On my end, I've promised to make 5 accent pillows for my friend. Not difficult, and I'm telling myself that I get to go shopping in the expensive upholstery aisle in the fabric store as a treat, but still, as you said, a major task. Let's not give up! Let's sew for others! Let's dust off the old machine and give it a good workout! After some healthy procrastination, I mean. 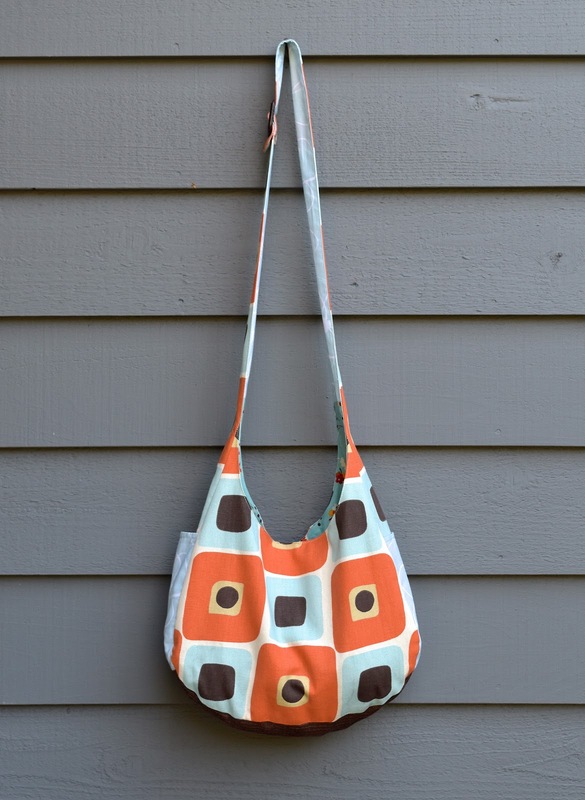 So glad the old bag tutorial series helped you make a bag you love! How would one add a zipper to this bag? Is it possible? How would you add a zipper to this bag? SarahG: I'm assuming you mean adding a zipper to the opening of the bag, rather than, say, a zippered pocket detail? Now, re: attaching zipper to bag opening. There are many ways - and I'll cover them in the upcoming TIme Warp Zippered Bag tutorial series, but it would be done during the construction sequence, rather than to the finished bag.